Find out which popular television programs are using our mountain town as their backdrop. 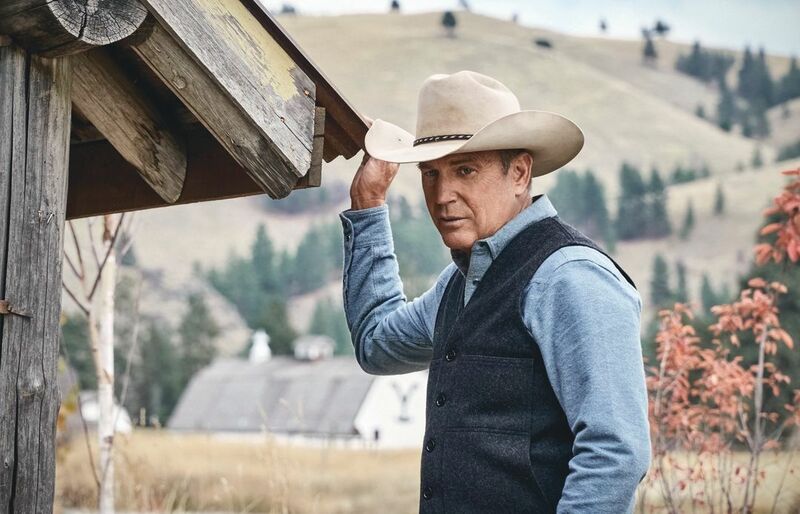 Kevin Costner stars as John Dutton in Yellowstone. Lynn Ivers Cier remembers shooting 1992’s A Midnight Clear in the gutted-out Carl Winters School (now the state-of-the-art Park City Library Center and a Sundance Film Festival venue). Before that, there were others, most notably the Grizzly Adams series. Now, the next generation of film is using the area as a backdrop—including the biggest show filmed in the area to date, Kevin Costner’s Yellowstone. Here are a few local spots appearing on screens now. For more films shot and produced locally, check out Park City Film’s new Made in Utah series (parkcityfilm.org).